thank you for information. I know you posted about the book recently. 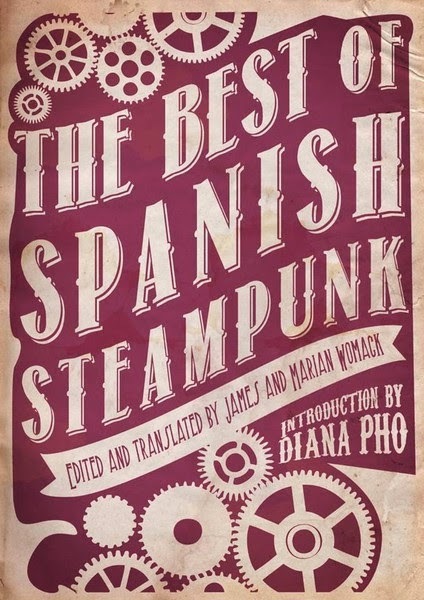 I like Steampunk a lot and it will be interesting to get to know the perception of Steampunk by Spanish authors.